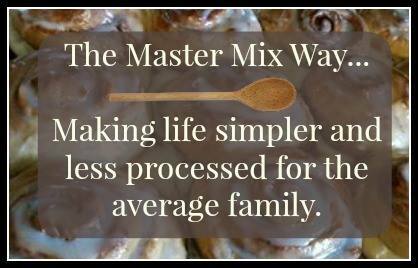 View cart “The Master Mix Way” has been added to your cart. Generation upon generation have used tried and true cures to heal their bodies from illness. Long before they had a corner drug store, or over-the-counter medication to treat common, everyday illnesses, those same people knew what to grow and what to use to treat things that could possibly be very catastrophic in their lives, down to a simple sore throat. This book is designed to teach you how to use common, every day herbs, grown at home or purchase at a reputable store, to treat things that every person, at one time or another, goes through. 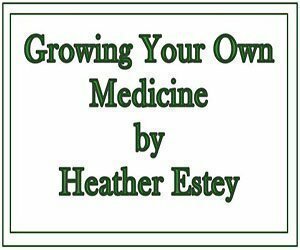 From growing the plants to harvesting, drying, and using in remedies that are simple to put together. 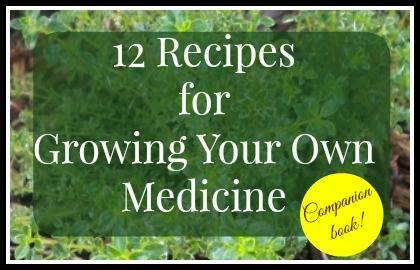 Growing Your Own Medicine is a book that should be on every home shelf for easy reference. Read more below! 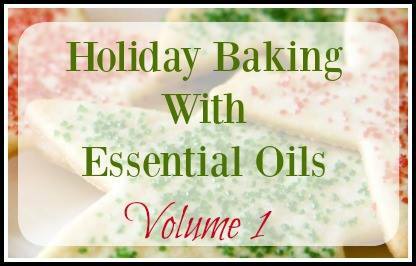 Holiday Baking with Essential Oils opens up a whole new world of fabulous flavors by using these recipes for your holiday baking! From savory to sweet, we shared our favorite recipes using Young Living oils to turn your holiday into an extra special one! Family tested and approved! 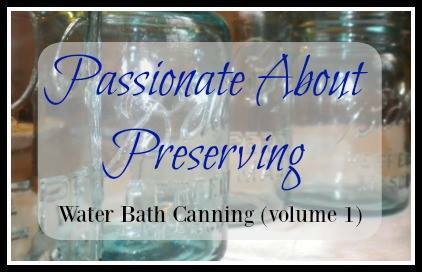 From start to finish this book is designed to make water bath canning as easy as 1-2-3, and delightfully delicious while you walk through it! From talking about the basics of canning to taking you straight into my own pantry and sharing all my special recipes with you, this book is what so many of you have been waiting for.